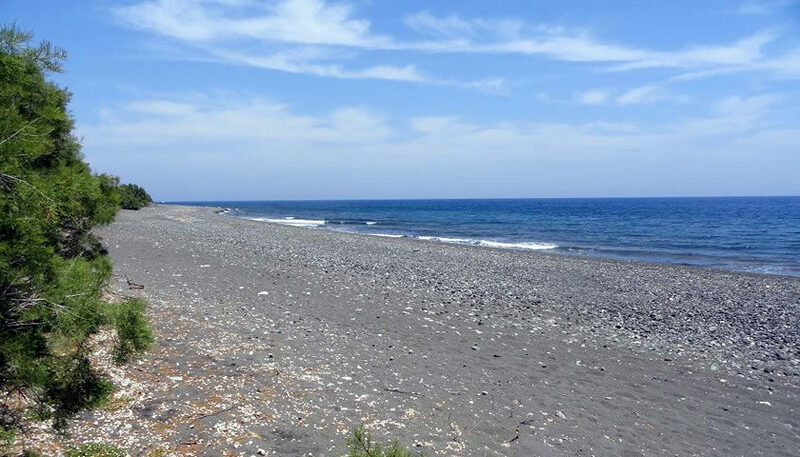 Avis is a black sand and mainly pebbled beach with clear deep waters, located at the southeast of the island, between Agia Paraskevi beach and Kamari beach. It is named after the Avis Tomato Factory which was once operating at this place. 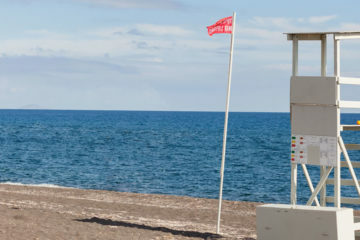 The beach is not crowded, but there are some sunbeds and umbrellas, as well as a playground. There are some restaurants, snack bars and a mini market. It is popular to surfers and water sports lovers. The row of trees by the beach provide natural shade. 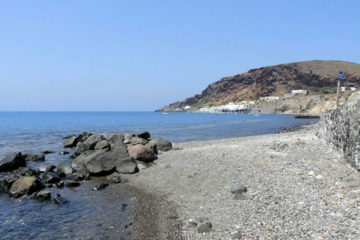 It is located about 8km from Fira and you can reach it by public bus or by car. 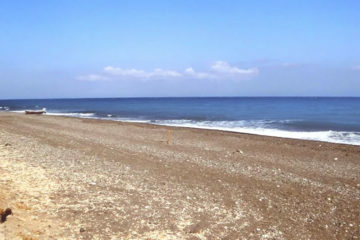 If you like walking you can get there from Kamari village by walking on the beach.